* * * * * * * * * * * * * * * * * * * * * * * * * * * * * * * * * * * * *☢ ☢ ☢ Wednesday 20th June @ The Toll Bar ☢ ☢ ☢Our residency at Nottingham’s freshest music venue – Expect a smattering of post punk, synth pop and garage, It’s Wednesday you got half way, well done, tomorrow it’s almost the end. Emerging from the dead industrial underbelly of Hull, LUMER take jaded frustration and push it into the ears of unassuming crowds. “Lumer have a dystopian musical aesthetic pitched perfectly somewhere between Bauhaus and Nirvana” – Fred Perry Subculture. 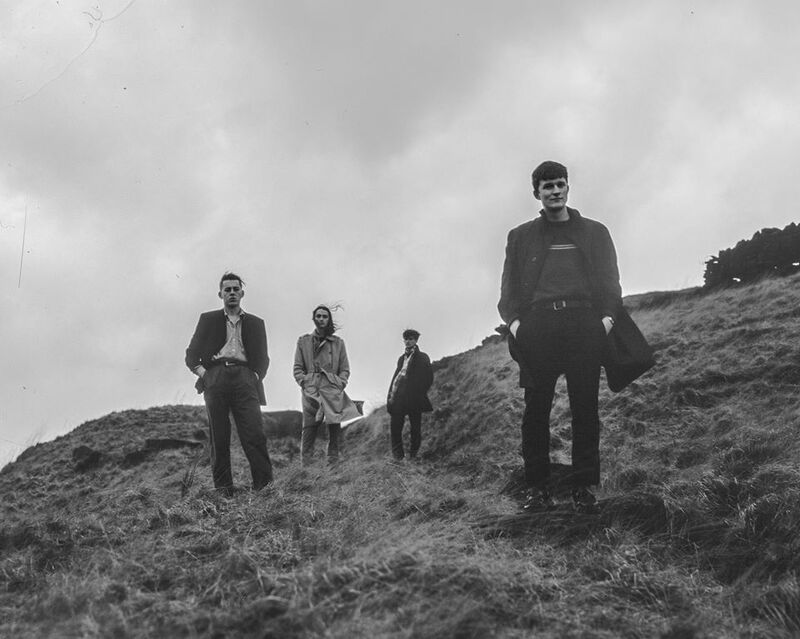 I AM LONO are a four piece, post-punk, synth-rock band from Nottingham. Their songs have been played on BBC 6 music and BBC introducing, and they have released music on the Nottingham record label Louder City records. Taking influence from bands such as Joy Division, Depeche Mode and Siouxie and the Banshees, I Am Lono make music that is both epic and pop with dark, atmospheric undercurrents. SUNDAZE are a psychedelic cocktail of all the sounds you love. Blazing a trail for the freaks & frauds among us. Who said music was dead? Knock him on the head! With Red Letter Nights‘ Jimi Anarchy on the ones and two’s reminding you that life is bleak but it’s all you have so shut up, drink up and dance for tomorrow you die.